The Summer holidays are approaching and some parents of Type 1 Diabetic children are no doubt starting to worry about their children starting school for the first time, or entering a new year with a new teacher when they end. That’s why I decided to write this post to try to help give some Type 1 Diabetes school help and tips, that I have picked up in the six years since Fin was first diagnosed. We have been very lucky with our primary school, as they have always been really helpful and willing to work with me to make sure Fin has gotten to join in with everything at school, and to keep him healthy whilst there. When he was younger, there was always someone at school trained to do injections for him, which they did every lunch time. Sadly a lot of parents and children aren’t so lucky with their schools, and it can turn into a bit of a nightmare for all concerned. When your child has Type 1 Diabetes it can be very hard to trust others to look after your child in the way that you would like them to. 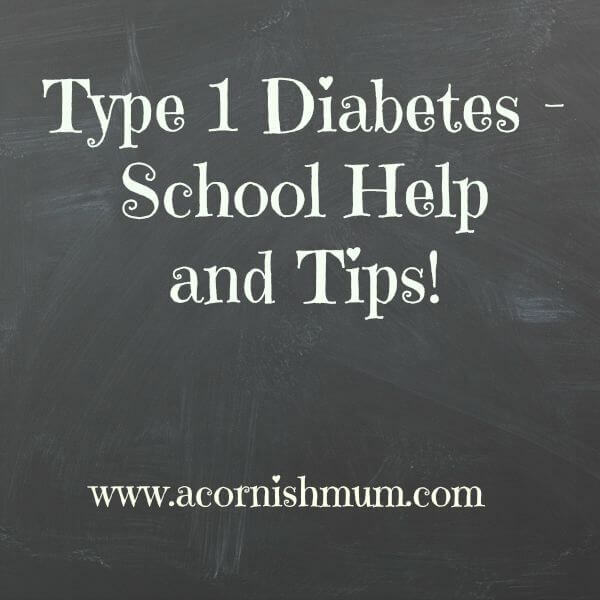 It can also be hard for schools to know exactly what the parent would want them to do in certain situations, as Type 1 Diabetes is complicated, and if you don’t live with it every day, then you are unlikely to be anywhere near an expert. Although sadly there are a minority of schools who don’t feel that they need to help in any way with Type 1 Diabetes care, in my own personal opinion I feel that a lot of the issues with schools and Type 1 Diabetic pupils that occur are due to either a lack of communication or the difficulty of remembering a lot of information about Type 1 care when they have other children to look after. 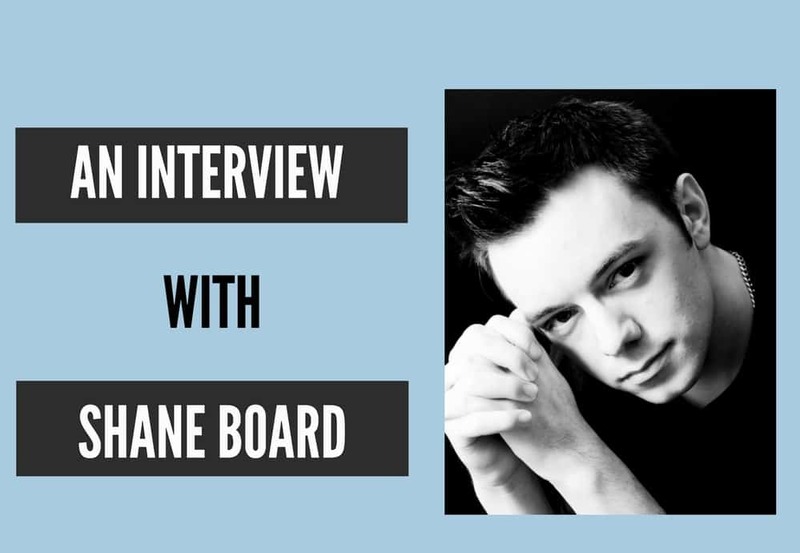 In an ideal world every Type 1 child would have an individual fully trained teaching assistant assigned to them for their medical needs, but in a world where funding can be an issue, this is rarely the case. To make things easier and clearer for our own primary school that Fin is just about to leave (eek), we developed some printouts and other things to help as much as possible. Firstly I made our own care plan rather than using the one that we were given by our Diabetes team, as their care plan was not specifically for Type 1 Diabetes and I didn’t feel the options on it were personal enough to Fin to be helpful, and some parts on there were irrelevant. I will do another post about our care plan, to help you produce your own should you wish to. The care plan although helpful, is something most teachers and teaching assistants will read once at the beginning of the year. 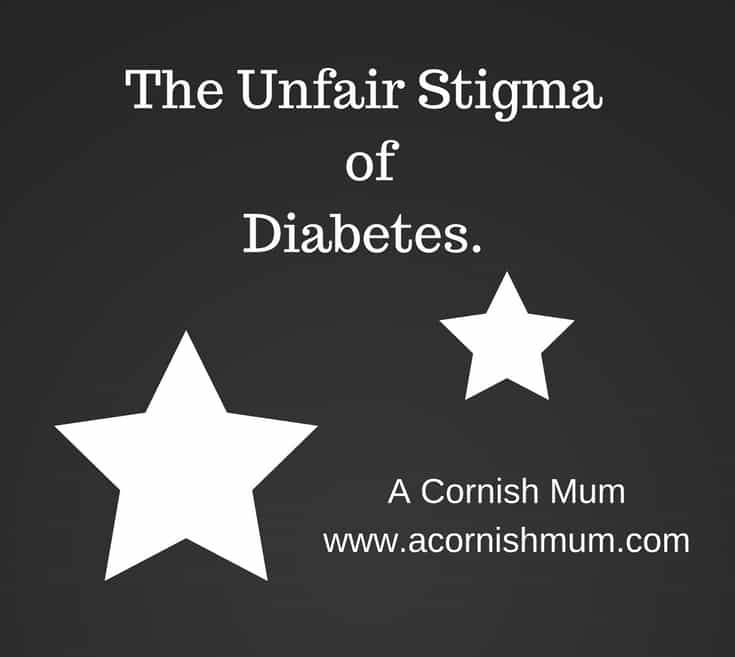 So although helpful to help them understand Type 1 Diabetes better and to have an idea of where you are coming from and what you are hoping for from them, they are usually bulky and therefore not good for quick reference. One of the quick reference things that we have provided the school with in Fin’s time at the school has been our one sheet print out called ‘Actions to take at different blood glucose levels’. 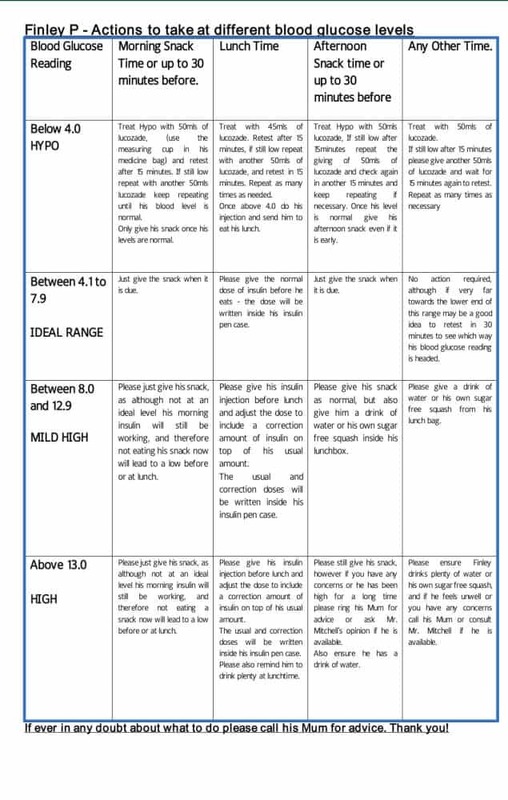 This sheet as you can see below, made it simple for teachers, teaching assistants and even Fin himself to know what to do at any point of the day after he has tested his blood glucose with his meter. The sheet meant that Fin could take control of his own care a lot more at school, as it made it easy for him to know what to do and for them to check that he was getting it right. Please bear in mind though, that the care guide listed within it is very personalised to Fin, and you may deal with your own child’s type 1 in a different way. The beauty of this sheet, is that all you need to make it is to create a table in a word or other type of document creator and personalise it to your own child’s needs. I invested in a cheap laminator for our sheets, and it really helped to keep them all in good condition. Your school may let you borrow theirs though if needed. The school liked this sheet so much, that they made copies of it and put them in places throughout the school, so that it was readily available to anyone who might come in to contact with Fin. Another thing that you may worry about with your Type 1 Diabetic child and primary school is what happens when they have a supply teacher. Often these can be arranged at the last-minute due to teachers being ill, and obviously the chances of them being trained in Diabetic care are slim. 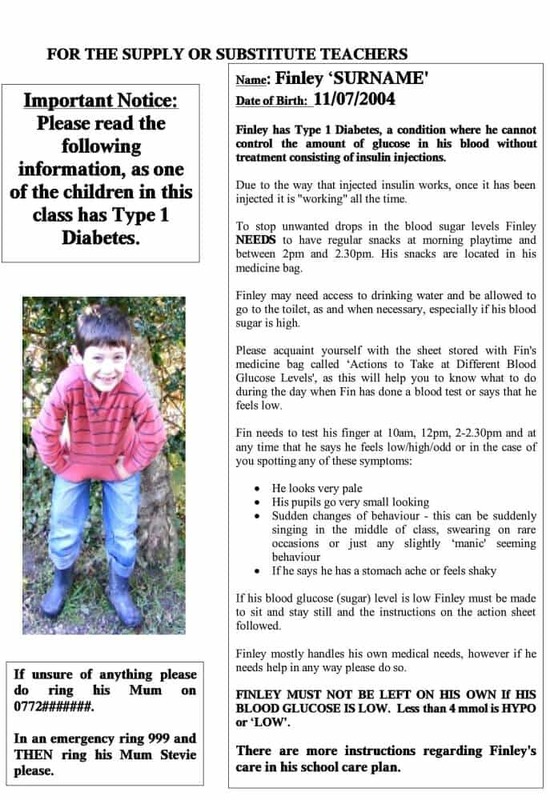 To cope with this worry, I created a single printed sheet for Supply teachers, telling them what they needed to know about Finley and his Type 1 Diabetes as an addition to the actions to take sheet. This is what our supply teacher sheet looked like. I felt a lot happier knowing that this sheet was there for the supply teachers to read, as there isn’t a guarantee that there will always be a teaching assistant who understands Type 1 in the classroom as well. Putting Fin’s photo on it made him easily identifiable to the teacher as well without them having to embarrass Fin by putting his hand up to alert them of his whereabouts. This photo makes me smile as it’s an old one and it seems crazy he’s now 11! 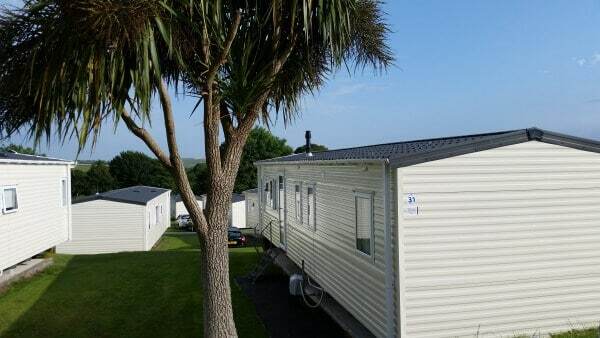 That said, do remember to update your different sheets and any photos when there are changes or to their care or you realise they now no longer look like their photo. We were very fortunate with our teaching assistants, and in fact I feel sad that Fin will be leaving Mrs Perry who he has had for the last few years as an assistant in his class, and who has been a huge support to Fin and indeed to me as well! I’m pondering whether I can bribe her with cake to move to secondary with him in September?! The third physical thing that has helped us whilst Fin has been at primary, is our sticky label insulin level guides. 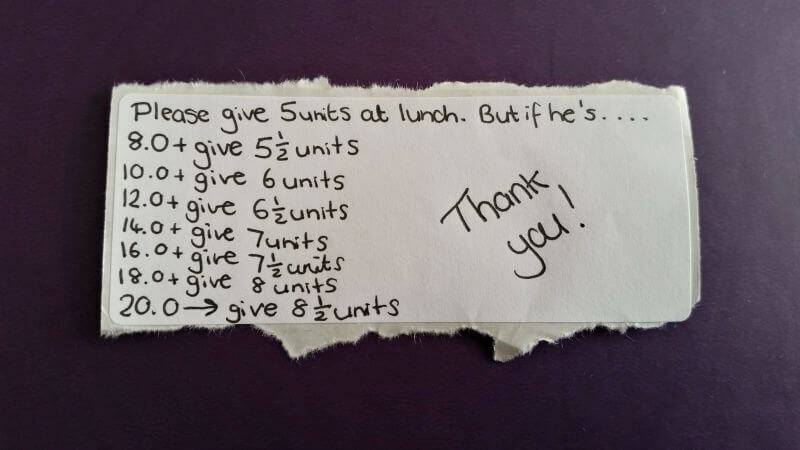 I carbohydrate count Fin’s lunches every day and use his ratio to work out how much insulin he will need at lunchtime. Only as all of you Type 1 parents will know, it’s not that simple, not only do I need to adjust this for activity levels and sometimes the weather (I never used to hate sudden temperature changes so much! ), but when at school, Fin or his assistant needed to work out how much insulin to give him with taking how high his blood glucose levels were in to account. I made a really simple aide for this, in the form of sticky labels. I wrote on the labels in the way that you can see below to show how Fin’s insulin would need to be adjusted at each blood glucose measurement. This not only helped his assistant in the earlier days when he was injected rather than him injecting himself to work out how much insulin to dial-up, but also helped Fin to learn his own correction levels quickly and confidently. I still put the labels in there, but he no longer really needs the corrections part, as (proud mum) he knows what he’s doing. These labels are such a simple idea, which helps remove some of the risk of error, and the teachers and assistants at school have told me before how helpful they are, along with the Actions to take sheet. To save time even more, I wrote out a series of the labels with different starting insulin amounts on. This meant that all I had to do for school was grab the right level label, and the labels when torn off their strip (I never stuck them as I wanted them to be reusable) were the perfect size to fit in the zipped part of Fin’s pen case. In the past we have always printed tables out to write Fin’s bg levels and insulin in for spotting trends in his results, and for clinic appointments, but there is a way to save the effort of remembering to carrying a sheet or a pen and book with you everywhere. We use a Contour Next USB meter now, and we can save Fin’s insulin levels in there as and when we give injections, and plug the meter into a pc or laptop to print out both the bg levels and insulin levels ready for clinic. I wish I had started doing this years ago, but it may be an idea to help at primary school, as you can also ask the school to input in to the meter what insulin they are giving, and this makes it easier to spot if there are any mistakes being innocently made by the school as well. One of my biggest tips to help with type 1 diabetes care at primary school is communication. Instead of feeling that the school aren’t being helpful or that things aren’t being done how you want them to be, talk to the school. Let them know precisely what it is you need from them. Spell it out in black and white in the care plan and any other print outs like the ones above that you want to give them. However be reasonable and understand just as you may occasionally make small mistakes at home, it’s likely to happen at school sometimes as well. If a test’s done late, or even an injection is missed, TALK to them about how it can be prevented in the future. Ranting will only make you seem less approachable, and make them less likely to ask about anything they might be unsure of in the future, and that is the last thing that you want. 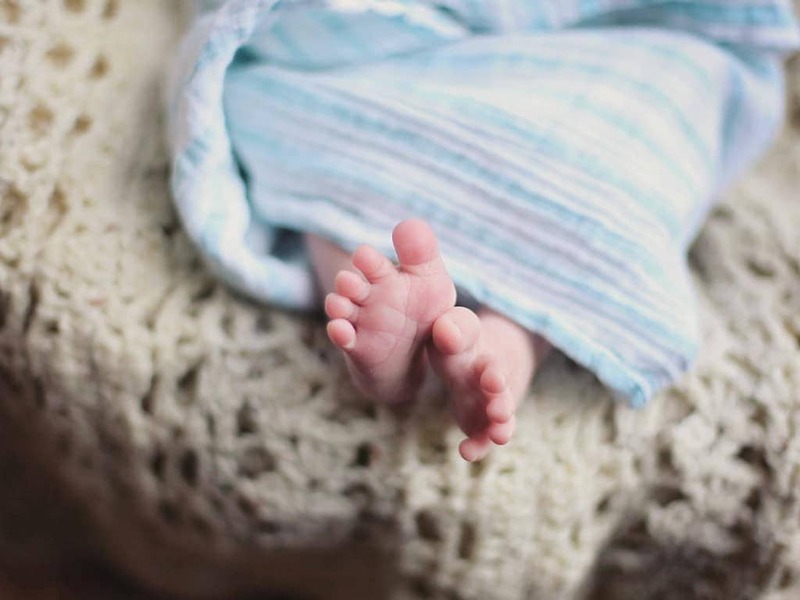 No one purposefully will want to make things harder for you and your child nor to harm them in any way, but through communication and clear instructions, you can help to make sure that this doesn’t happen accidentally. However if you have a school who still persist in shoddy care and or excluding your child from some activities, then set your Diabetes team on them, feel free to remind them of the Disability Act and don’t let them get away with it. Our children deserve to be safe and happy at school, and thankfully most schools will want to help with that. Here’s a last bullet pointed list of some tips that may also help. Keep a clearly labelled box at school with spare supplies in, so that if you forget to send in lucozade or something else to school, you don’t have to have a mad panicked rush to drop them off. They can just dip into the spares box. 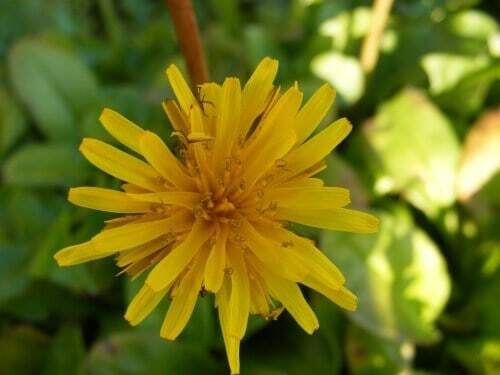 Buy a small rucksack to use as their medicine bag. This type of bag is easy for carrying around when they go on school trips, and stores everything together safely. Keep a type 1 identity bracelet/necklace etc in their medical supplies for them to wear on school trips. Fin refuses to wear his all the time, but has a rubber bracelet to wear on coach trips. Although I hate to think of this, if there was a bus crash, there may be no teachers conscious to point out which of the other casualties is a type 1 Diabetic. I feel safer knowing he has it. You can buy them very cheaply on eBay. Train the teachers/assistants yourself. Although your Diabetes specialist nurse should go in to school to train them, this is usually generalised training and no one knows your child and their care needs better than you. So arrange an appointment with their school care givers and go through what you expect (politely) and also to thank them. Looking after a Type 1 child isn’t always easy as we know, so let them know that you appreciate them. Make sure your contact number is on their medicine bag just in case the worst happens and it is mislaid on a school trip or even around the school. This will also be handy for the school to have on school trips in case they forget to bring the parents contact details with them, or can’t get hold of the school to get the information. I think that’s all I can think of for now, although I will add to this if I think of anything else that may help, and I will put up a post very son about care guides to help ready for September. With Fin off to secondary in September we’re entering a whole new ball game so feel free to give me any secondary school tips for us! Can any of the other Type 1 parents or anyone else out there think of any other tips to help with primary school Type 1 Diabetes care?